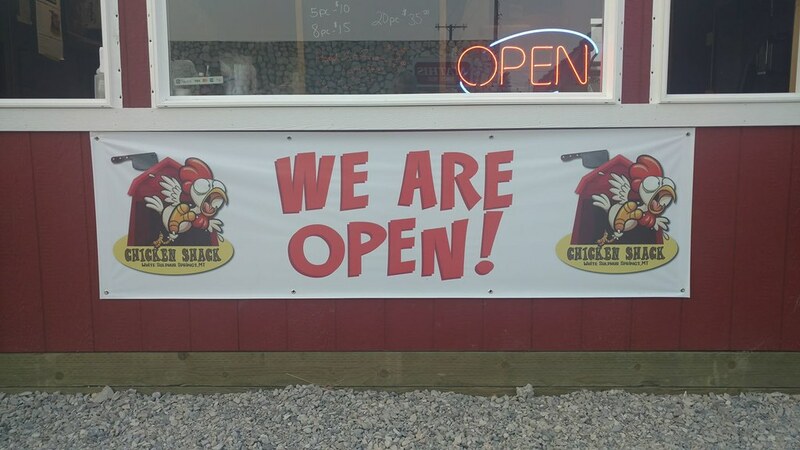 Best Chicken in the Smith Rover Valley! The Chicken Shack was created following the the closing of the infamous Mint Bar which had a special recipe cooked on a special fryer. The Chicken Shack bought this fryer and has brought the delicious taste back! The Shack is takeout only.